ezCheckPrinting check business software has been updated to give nonprofit organizations and churches a better solution to collecting funds from donations. Download and test drive at http://www.halfpricesoft.com. 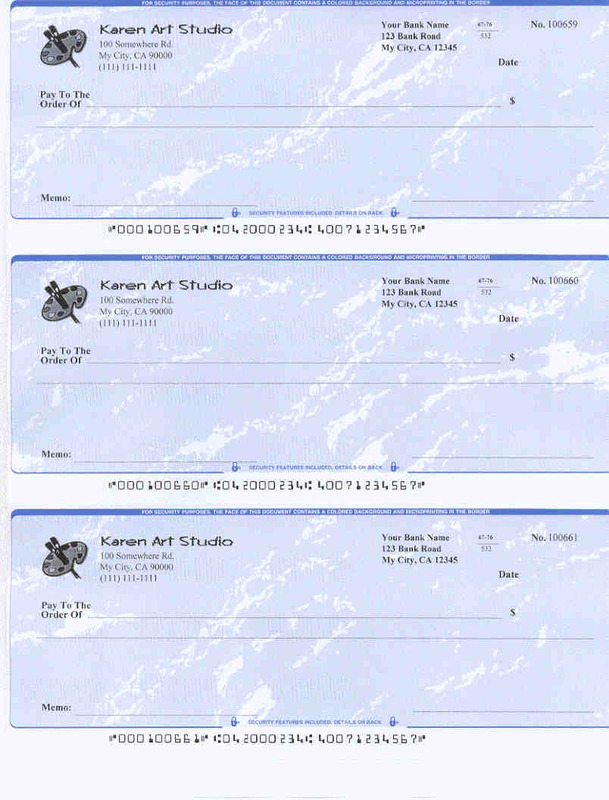 Nonprofit organizations and churches are switching to latest ezCheckprinting business check writer in an effort to collect donations faster. 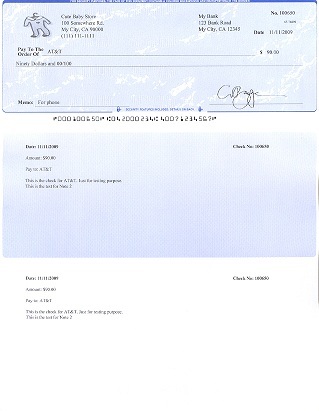 By utilizing the latest version of ezCheckprinting business check writer from Halfpricesoft.com, nonprofits and churches can now collect donated funds in a quicker manner. ezCheckPrinting software offers a feature to print check draft and customers will receive funds for the organization in record speed. The latest ezCheckPrinting software is also compatible with Windows 10, 8.1, 8, 7, Vista and XP systems also. The software can be easily adjusted to check on top, middle, bottom or three per page. 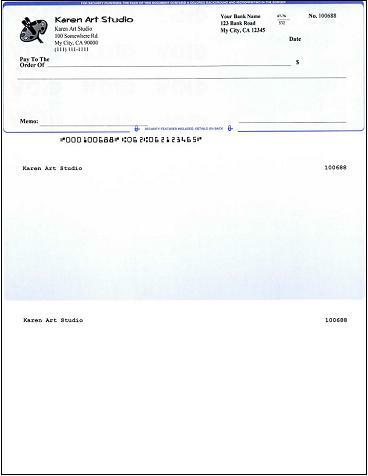 "Nonprofit organizations are switching to latest ezCheckprinting business check writer in an effort to collect donations faster." said Dr Ge, the founder of halfpricesoft.com. Starting at just $39 per installation, ezCheckPrinting is affordable for any size business and is compatible with all popular brands of laser printers and specialized MICR printers. 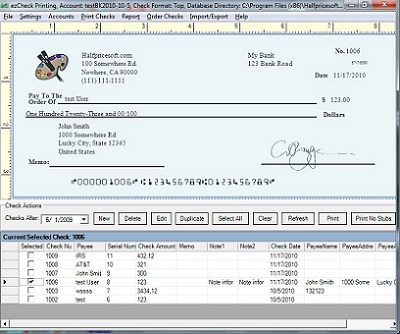 To learn more about ezCheckPrinting check writing software , please visit http://www.halfpricesoft.com/product_ezCheck.asp. Founded in 2003, Halfpricesoft.com has established itself as a leader in meeting and exceeding the software requirements of small businesses around the world. Offering payroll software, employee attendance tracking software, check writing/printing software, W2 software, 1099 software and ezACH deposit software. It continues to grow in the philosophy that small business owners deserve affordable, user-friendly, and totally risk-free software.